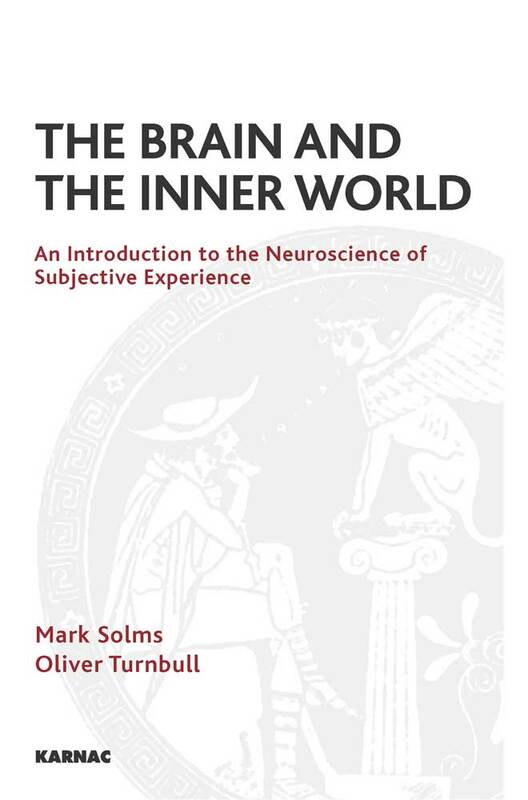 Mark Solms is a psychoanalyst and neuropsychologist. 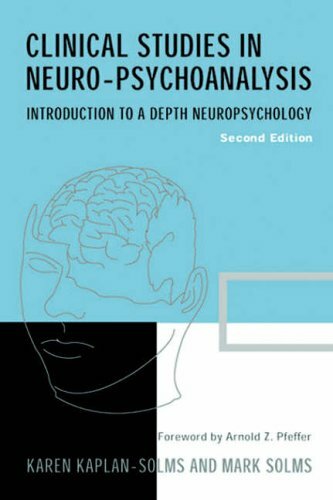 He is Professor in Neuropsychology at the University of Cape Town (South Africa), Honorary Lecturer in Neurosurgery at the St Bartholomew’s and Royal London School of Medicine, Director of the Arnold Pfeffer Center for Neuropsychoanalysis at the New York Psychoanalytic Society and Institute, and Chair of the Research Committee of the International Psychoanalytical Association. 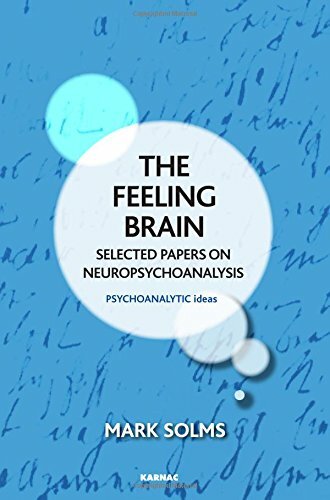 He is President of the South African Psychoanalytical Association, Associate Member of the British Psychoanalytical Society, Honorary Member of the New York Psychoanalytic Society, and Member of the South African Clinical Neuropsychology Association and of the British Neuropsychological Society. 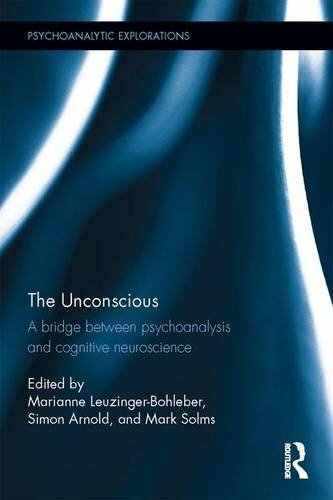 He is a Member of the Academy of Science of South Africa, and Honorary Fellow of the American College of Psychoanalysts and of the American College of Psychiatrists. He has won many prestigious awards, including the Sigourney Award. 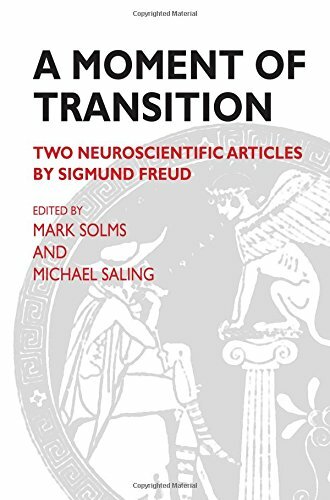 He has authored a multitude of chapters, articles and books including The Neuropsychology of Dreams (1997), and was founding editor of the journal Neuropsychoanalysis.